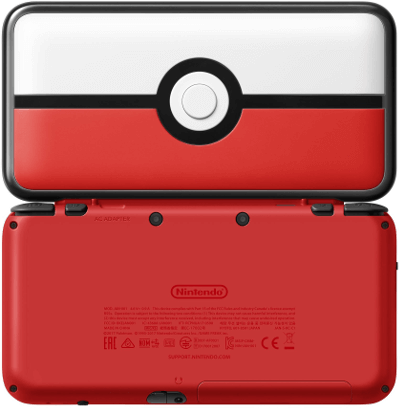 Limited PokeBall Edition New 2DS XL (in box Brand New) with Custom Firmware. 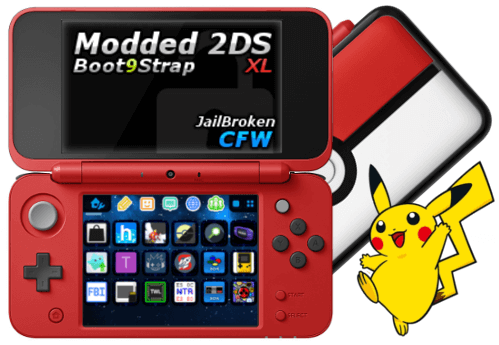 Use Homebrew, edit Pokemon (incld Sun and Moon), custom themes, Region Free, and much more! 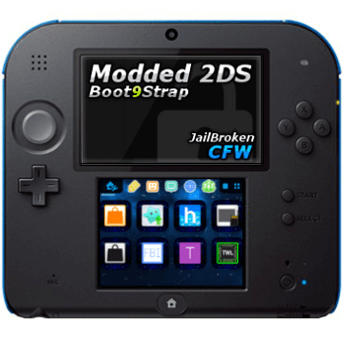 This is the ultimate New 2DS model. 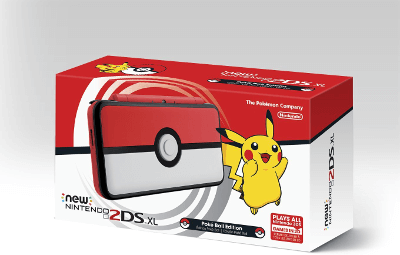 100% Guaranteed NEW Nintendo 2DS XL console, USB Charger & 32GB Micro SD Card. 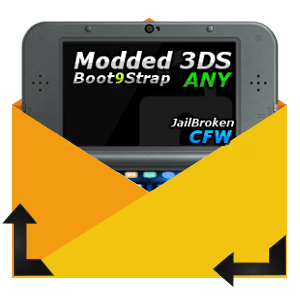 My New Systems are opened only to load Custom Firmware and Apps.